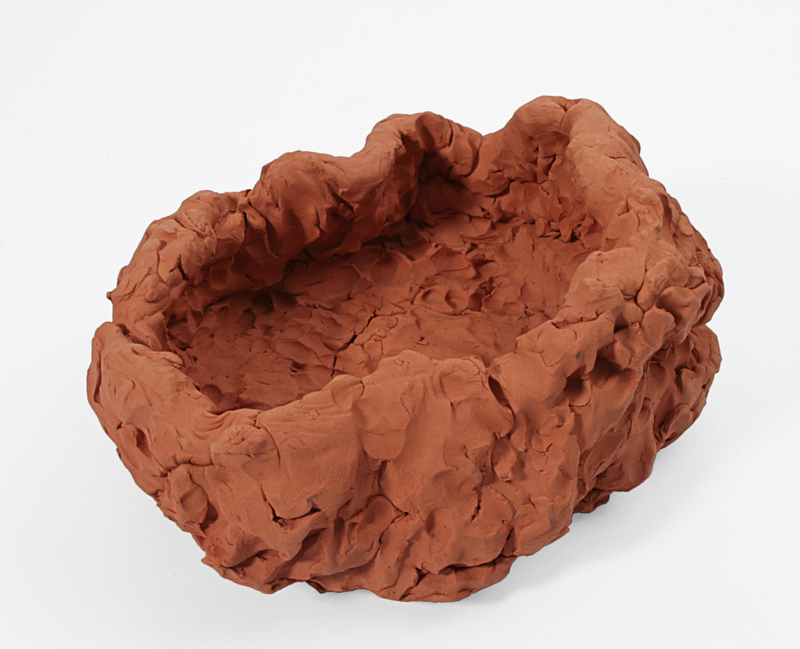 Terracotta bowl. Produced by dancers during the performance Härmapan. Comes with a DVD documentation of the danceperformance showing the actual making of the object. Limited edition of 12.